RIBBON! How do I love thee ribbon, let me count the ways! Oh yes I am a lover of ribbon! It adds just the right touch to cards and layouts sometimes but the problem usually is trying to find that "just right" ribbon. Living quite a distance from Hobby Lobby I don't always get to hit the ribbon when it is on sale and I refuse to pay full price. My Walmart does have a small selection of ribbon but of course there are always colors I need that they don't carry. Sometime ago my friend Linda, aka LGuild, and I found out about a website called Ribbons and Bows Oh My! and we started ordering ribbon. I think this is our third order from them now. The prices are great and the shipping is super fast! The ribbon in the picture cost $52, and shipping was $9.50. Shipping maybe considered high but since it was sent in a priority box I figure it wasn't too bad. Now you might think it was a lot of money for those rolls but consider this.. There are 30 yards of polka dot ribbon there and the price worked out to be about 30 cents a yard. There are 120 yards of 3/8" grosgrain ribbon and the price works out to 17 cents a yard. 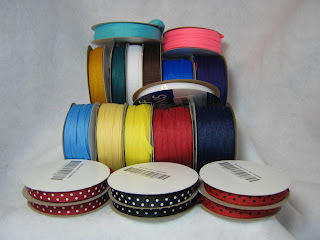 There are 160 yards of 1/4" grosgrain ribbon and the price works out to about 15 cents a yard. Since Linda and I split most of the ribbon it works out great! This time I ordered the 5 yards of Polka Dot, the 20 yards of the grosgrain. They do have larger quantities but the 20 yard seem to work great for us. So if you guys need ribbon you might consider ordering from this website! 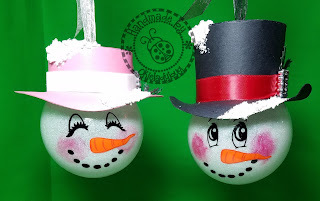 They are definitely on my list of favorites! Oh and if you make an account with them they are offering free shipping right now! Make sure you log in before starting your order and offer is only good until midnight Monday!!! 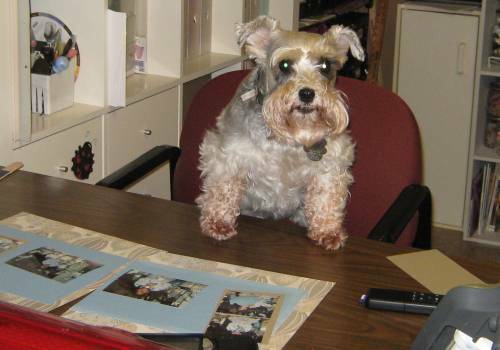 Thanks Okie, I'm off to check out the site. I Love ribbon!!!! I buy a lot on mine at the flower marts. Who can pass up good double faced satin ribbon...50 yards for 8 dollars. You are so awesome. Thanks for sharing. Really, Okie? Ribbons and BOYS, Oh My? Oh my!! is right... guess we know where your new independent self's mind is!! Ooooh! Not fair showing it to me and I can't get my share of it until Saturday! If I had room to store it, I'd get a roll of all of the colors they have in the grosgrain! test --- don't ask my why it's finally working----I just tried about 25 times to use my Google acct to post a comment------suddenly it's appeared again! And you should not get upset when your DD uses it! Oh, her schedule boards were so pretty. She did a really good job. Oh no!!!! another great place to shop and I'm still on my spending diet! I will have to go look though. Thanks for the link!!! 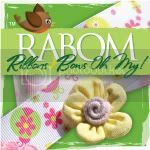 thanks for sharing a great site for ribbon!!!! Ohhhhhh ... can I ever relate. It's not only pretty papers and sparkley glitters and bling that I love ... those pretty ribbons get me too. You just have to have miles and miles of ribbon. Just ask my DH. While doing my DGS's grad cards, I stated that I had to go to the store to get some ribbon ... he said, "What? You have miles of ribbon!" But I needed just the right 3/4 inch black satin ribbon ... cheezzzz, don't men understand these things? My family already thinks I'm nuts for having so many crafting supplies. How am I gonna explain my ribbon mega shipment, Okie? How?